Call it a shift. Call it a revolution. Whatever name you give it, it’s clear internal communications is no longer the poor cousin in the media family tree. At a time when your organisation’s products and services can seemingly be replicated at the touch of a button, the one thing that is hardest to copy – your organisation’s collective wisdom – is fast becoming its most important asset. 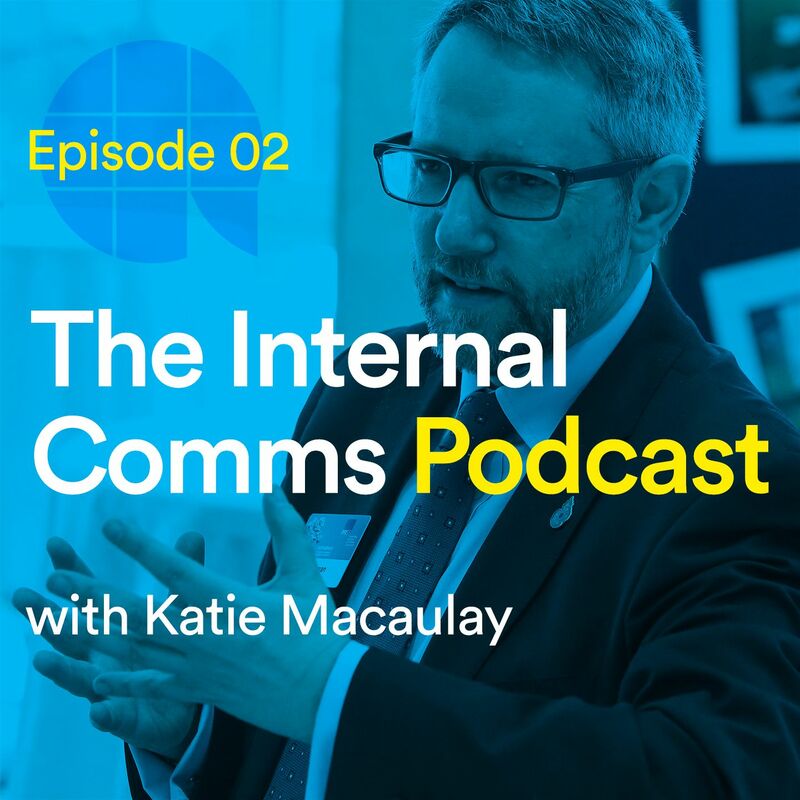 In one of the UK’s first internal communications podcasts, Katie Macaulay sits down with IC thought-leaders every other Wednesday to better understand how we can improve communications at work. After all, it’s what’s inside that counts. What social purpose (really) means with Mark Davies - ep7 - The Internal Comms Podcast. 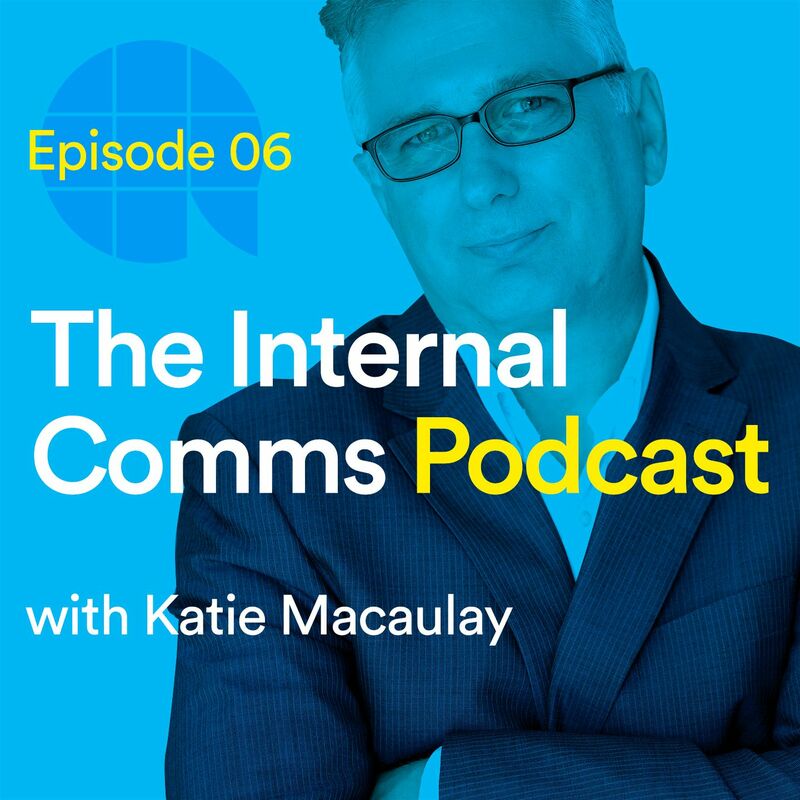 The craft of communication with Henry Normal - ep6 - The Internal Comms Podcast. 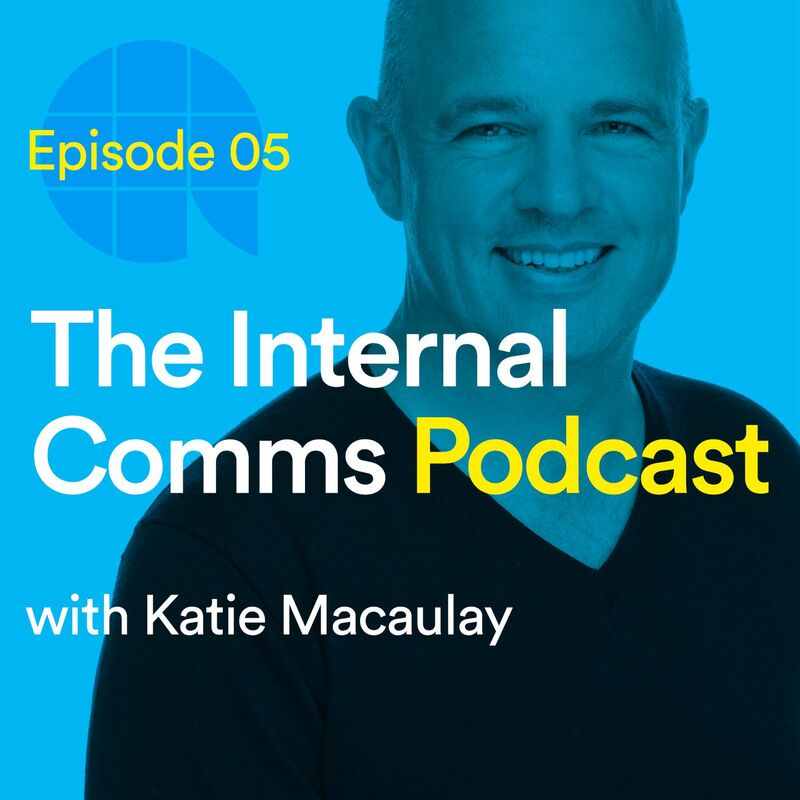 Learning comms lessons from PR, featuring Stephen Waddington - ep5 - The Internal Comms Podcast. 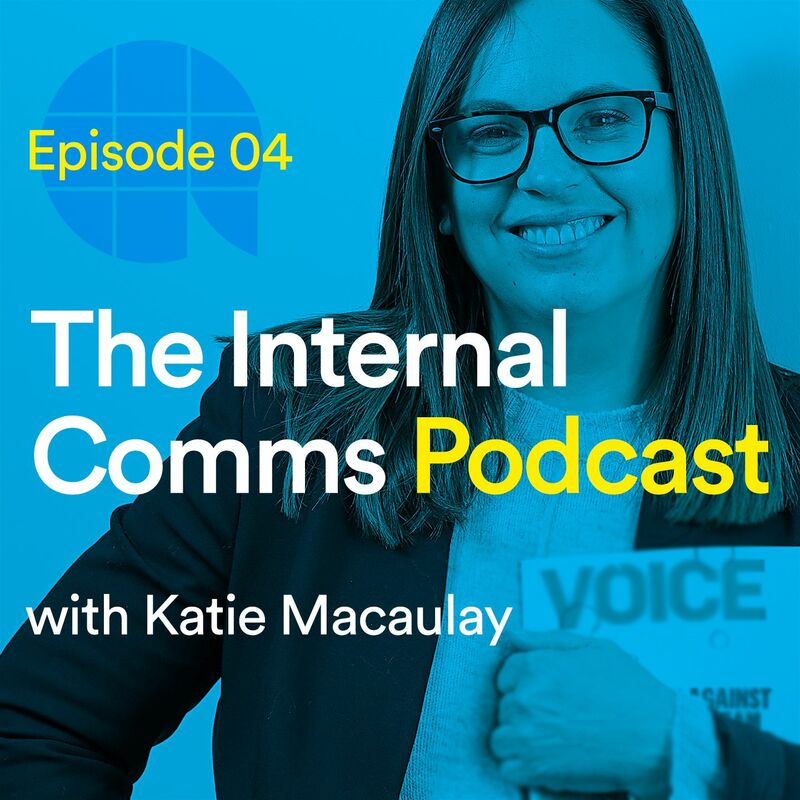 What it means to be the voice of IC, featuring Jennifer Sproul - ep4 - The Internal Comms Podcast. 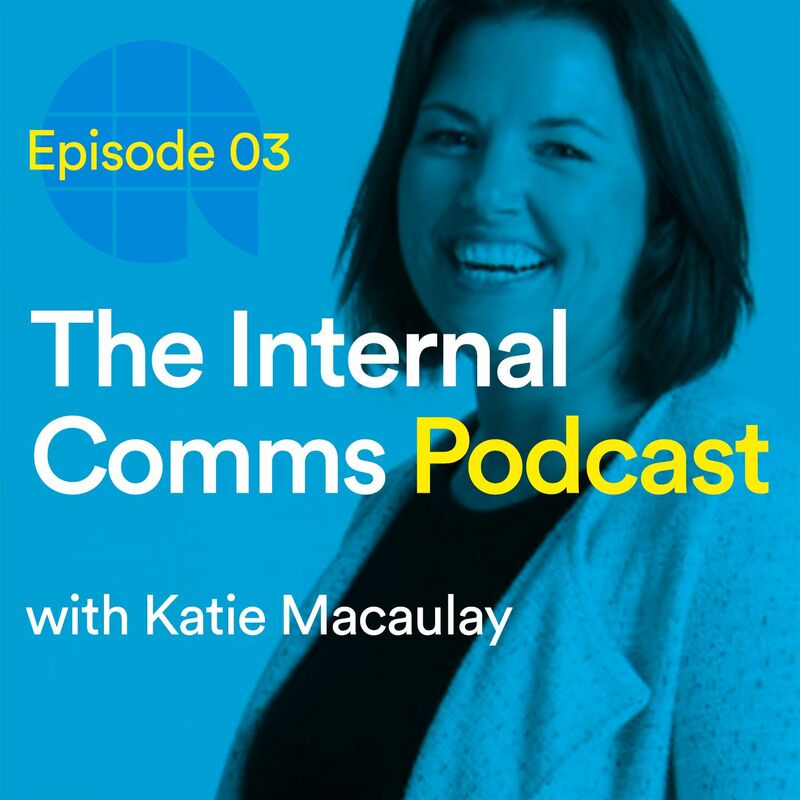 What the State of the Sector report means for IC, featuring Jenni Field - ep3 - The Internal Comms Podcast. 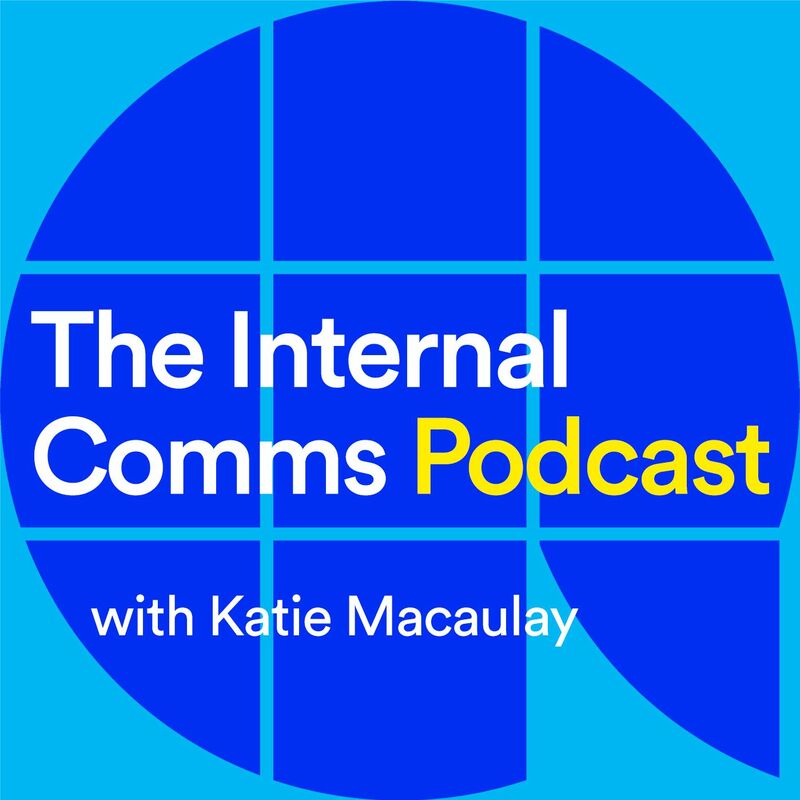 What it takes to be an IC leader, featuring Russell Grossman – ep2 – The Internal Comms Podcast. 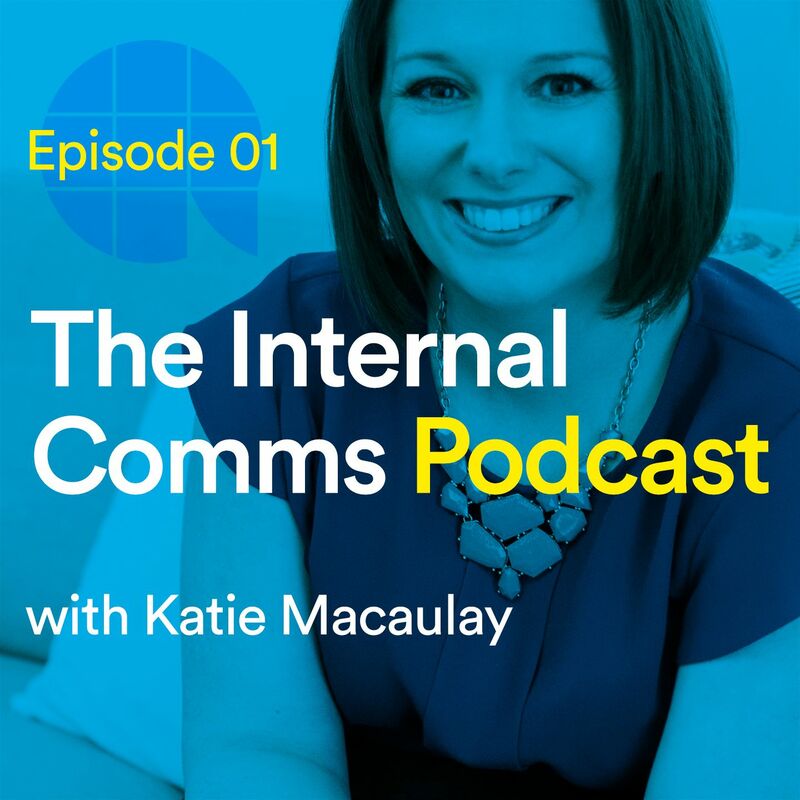 How to thrive in IC, featuring Rachel Miller – ep1 – The Internal Comms Podcast. 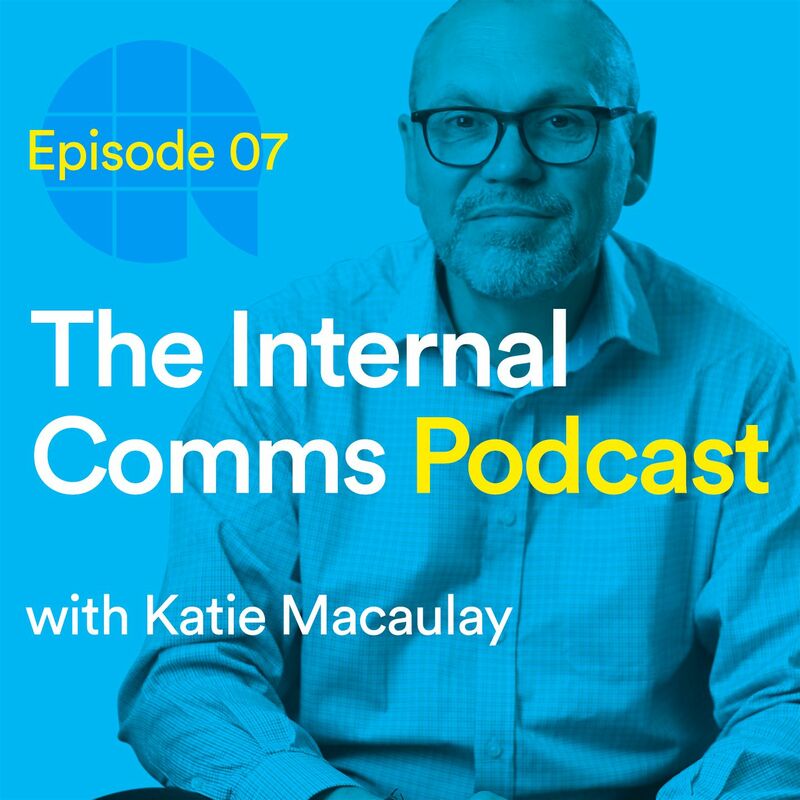 An introduction to the new Internal Comms Podcast.